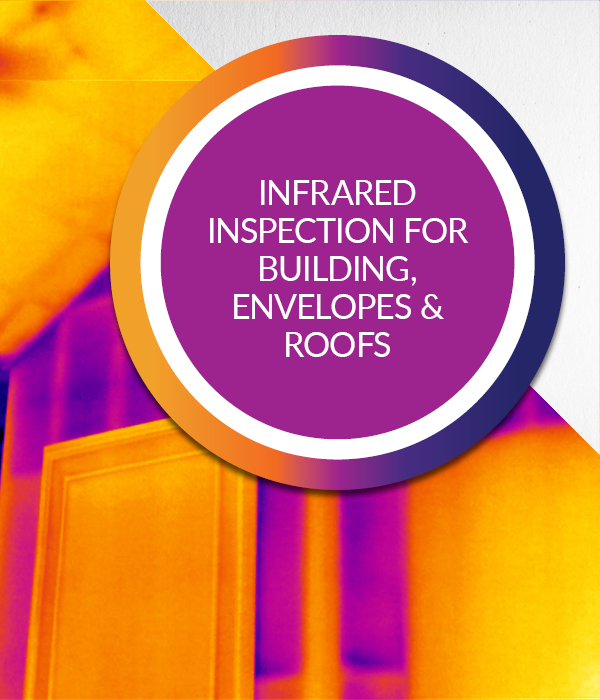 IR Inspection of Building Envelopes & Roofs is an 18 hour theory and application course for the use of thermal imaging to locate and evaluate energy loss and moisture problems within building envelopes and insulated roofing systems. 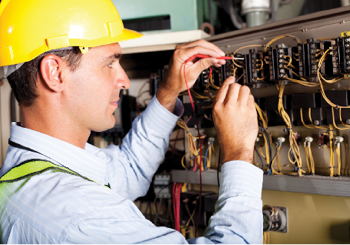 This is a non-certification course focused on a single application. 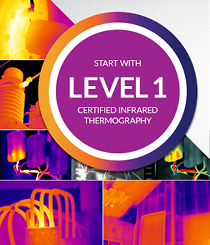 Course attendance may be applied to training requirements for thermographer certification.